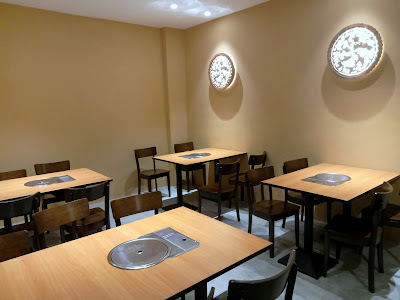 Special thanks to As You Like Hong Kong Chicken Pot for extending this food review invitation. 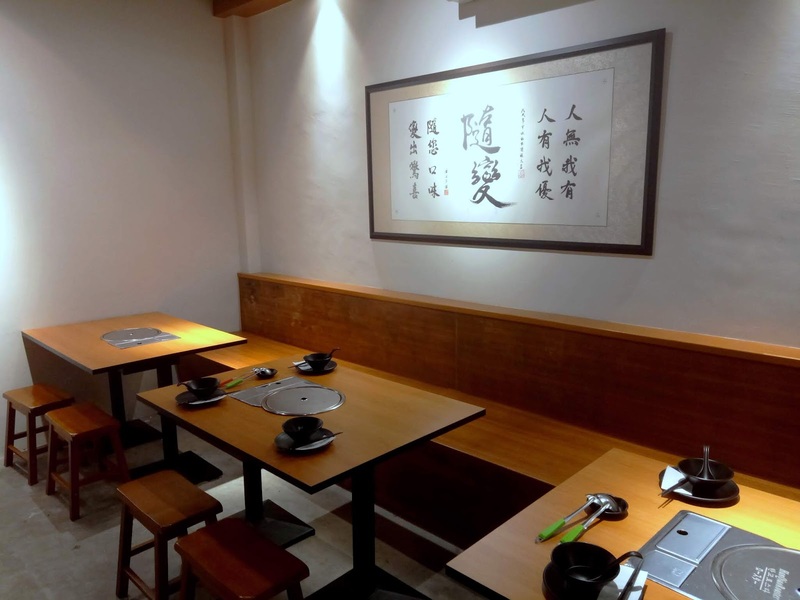 As You Like Hong Kong Chicken Pot (香港随变烧烤麻辣鸡煲) is a restaurant at Burmah Square. The air-conditioned eatery occupies the former location of Repotblic. Originating in Hong Kong, As You Like Hong Kong Chicken Pot started as an open-air food stall (大排档) in 2010. The founder is known for her unorthodox approach to food. This is reflected in the slogan "人无我有，人有我优", which loosely translates to "I have what others don't have, I excel in what others have". 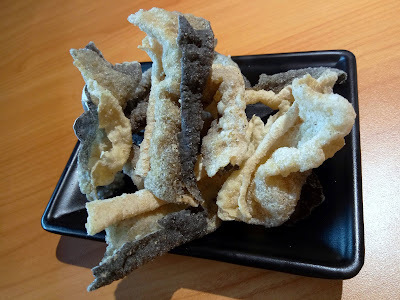 Hong Kong Fried Fish Skin (香港脆炸鱼皮, RM6.00) serves as an excellent appetizer. Surprisingly, the fish skin remains fairly crispy even when it cools down. 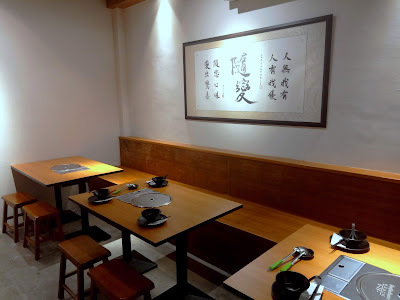 The signature dish here is As You Like Signature Chicken Pot (随变招牌鸡煲). 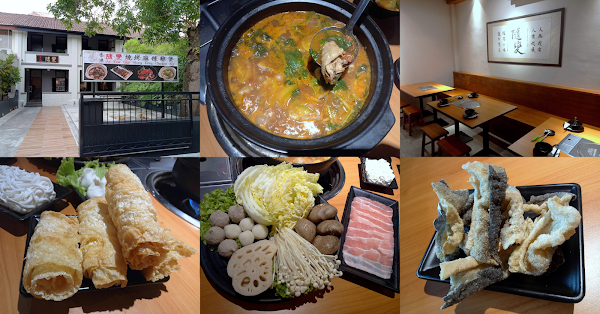 There are 5 soup choices: Si Chuan Spicy Chicken Pot (招牌麻辣鸡煲), Sour Pig Stomach Chicken Pot (酸菜猪肚鸡煲), Authentic Chicken Pot (原味清汤鸡煲), Tomato Chicken Pot (香浓鲜番茄鸡煲) and Spicy Chicken Pot (惹味香辣鸡煲). Each option comes with half chicken. 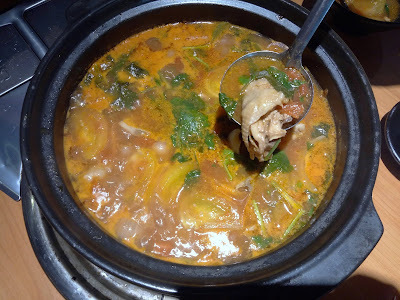 We opted for the Tomato Chicken Pot (RM68.00). The tomato soup presents a soothing tanginess that does not overwhelm the palate. Meanwhile, chicken complements the soup pretty well. After consuming the chicken, the soup can also be used for steamboat. Popular hot pot ingredients are Local Kurobuta Pork Belly (本地黑豚五花楠片, RM18.00), Bursting Meatballs (爆浆猪肉丸, RM8.00) and Local Fish Balls (本地鳗鱼丸, RM6.00). 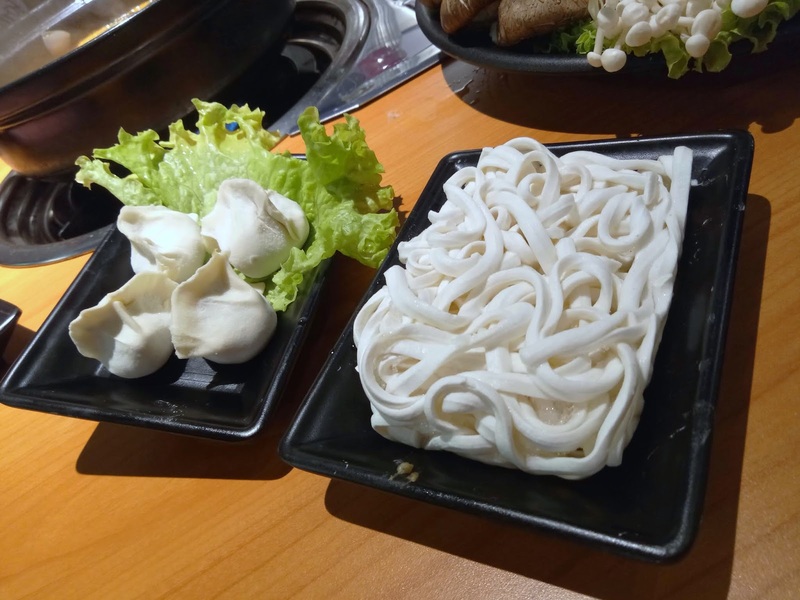 As for vegetables, there are Long Cabbage (大白菜, RM5.00), Lotus Slices (莲藕片, RM5.00), Fresh Mushrooms (鲜冬菇, RM4.00) and Golden Mushrooms (金针菇, RM4.00). 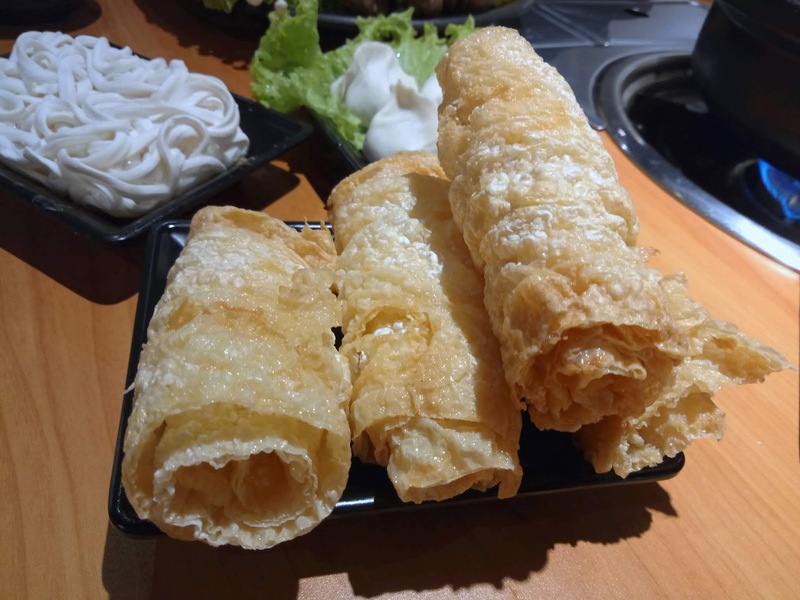 The major highlight this evening is Homemade Bean Curd Rolls (秘制现炸响铃卷, RM10.00). These cylindrical crackers are essentially deep-fried tofu skin (腐皮). It is not easy to prepare them as the rolling process can be quite delicate. 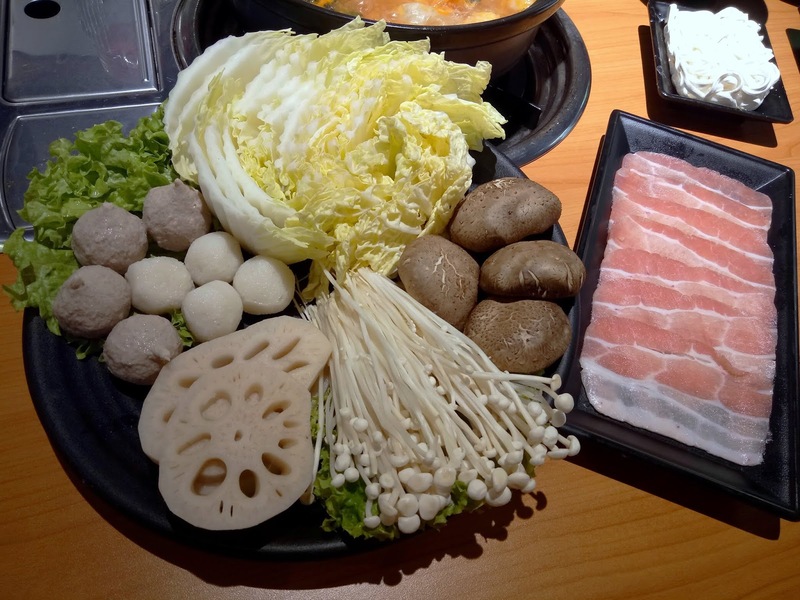 The rolls are best enjoyed by blanching them in the hot pot for several seconds. Surprisingly, I do not perceive any degree of oiliness! Japan Inaniwa Udon (日本稻庭乌冬, RM6.00) is a special type of udon from Akita Prefecture. Like ramen, the dough is kneaded by hand. This explains why the noodle has a springy texture reminiscent of ramen. Meanwhile, diners who like garlic chives can order a serving of Homemade Chive Dumplings (手工韭菜饺, RM10.00) too. In effort to keep the ingredients as authentic as possible, the restaurant sources a number of ingredients from Hong Kong. 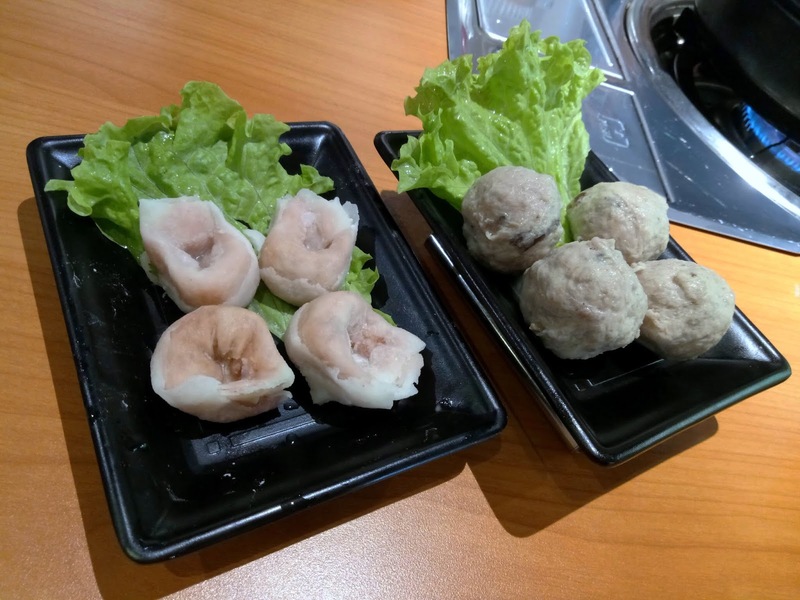 For first-timers, my recommendations are Hong Kong Mushroom Pork Balls (香港香菇贡丸, RM12.00) and Hong Kong Fish Skin Dumplings (香港鱼皮饺, RM10.00). 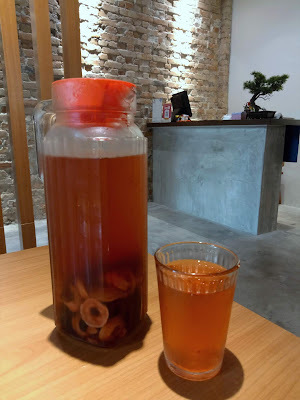 Popular drinks here are Homemade Watercress With Honey & Lemon (自家制西洋菜柠蜜) and Homemade Flower Tea (自家制山楂洛神花茶, RM12.00). The latter is infused with Chinese hawthorn and roselle flowers. The signature dish here, As You Like Signature Chicken Pot, is absolutely commendable. I am impressed by the fact that the soup does not feel surfeiting despite several refills. In terms of pricing, the restaurants offers a wide range of ingredients to fit the budget of most people. Indeed, I am looking forward to savoring other versions of hot pot especially Si Chuan Spicy Chicken Pot and Sour Pig Stomach Chicken Pot. Directions: From Burmah Road (Jalan Burma), turn right to Service Road (Jalan Servis), then right again at Irrawaddy Road (Jalan Irrawadi). 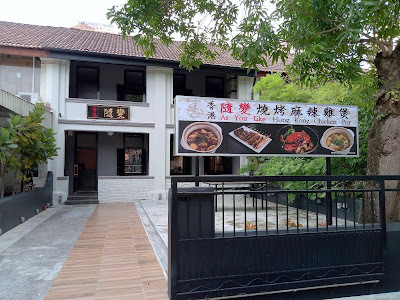 At the next crossroad, turn right again to Chow Thye Road (Jalan Chow Thye). As You Like Hong Kong Chicken Pot is one of the shops on the right almost at the end of the road. Street parking is available. There is also a private car park at the back of the restaurant. Admission is free after 6:00pm.